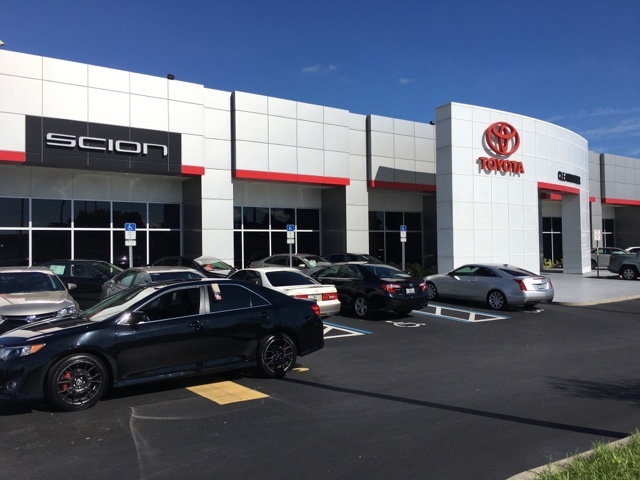 New Client Clearwater Toyota - Automotive Inventory Photographer | CarData Inc.
Today we welcome Clearwater Toyota to our family of clients! 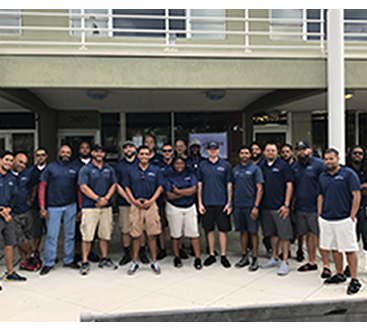 We are excited to bring them the very best in vehicle inventory merchandising. 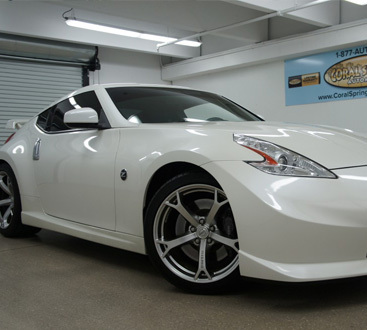 We specialize in automotive inventory photography, walkaround videos and professional photo services. Please contact us today for more information about adding your dealership to the CarData family. Sell more cars with quality videos and photographs! Please visit www.clearwatertoyota.com to view their extensive inventory selection in Clearwater Florida.